so why do you read blogs? Hey dear readers! I believe there are four of you right now. Amazing since I just started this blog 30 minutes ago. I thank you and look forward to hearing from you. I’m curious to know – why do you read blogs? What are looking for? Do you find it? I follow different sorts of blogs, and what I want from them varies widely. From vox.com, I want accurate, concise new summary. 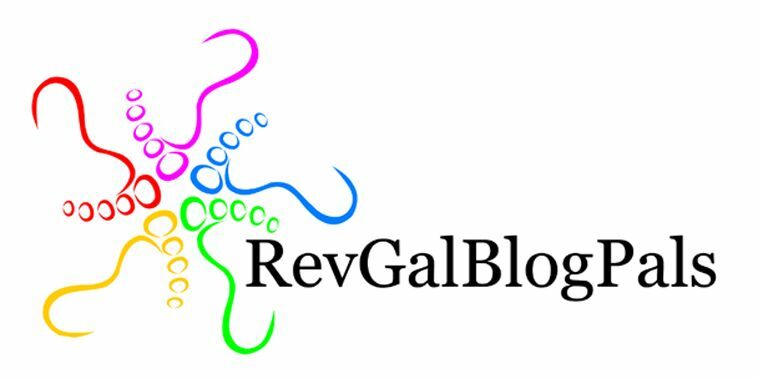 At http://rhetoricraceandreligion.blogspot.com/, I’m look for insight into what others interested in the same issues that I am are thinking. From http://www.peacebang.com/, I’m looking for passionate, thoughtful reflection on the life of the church. At Matt’s blog (http://mmathews.zenfolio.com/blog/2014/11/temptation), I’m hoping to find a new way into seeing to balance out my activist’s temperament. The students in my Health Equity internship are required to contribute to the class blog, and in that case, I’m looking for evidence that their conversations in peer groups outside of class are bearing fruit. I also read a lot of bike-related blogs. There I’m just feeding the obsession! From a blog like yours, I think I’m hoping to find good writing, thoughtful, theological insight into how we live with integrity in a world where we cannot meet all of our obligations to do justice, or live kindness, or even to walk humbly. I’m also hoping for a lively and diverse community of commenters who will engage with each other with respect and compassion. Best wishes for this new venture. I’ll check back in whenever I see a new post go up. I hope you find what you are looking for out here as well and I am looking forward to your next blog.